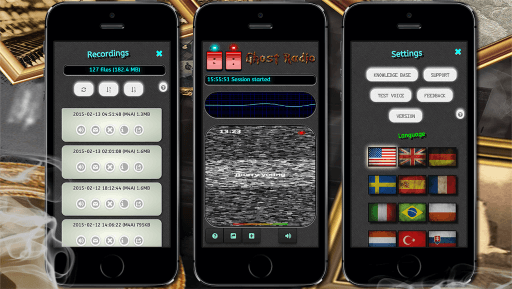 The new and updated version of our Ghost Radio app is now available for iOS and Android. In this version a lot of minor bugs have been squashed and some design features been improved in order to give you the best experience possible. On iOS we’ve also focused on getting the app looking good on iPhone X and iPad Pro devices, taking advantage of their displays as much as possible. 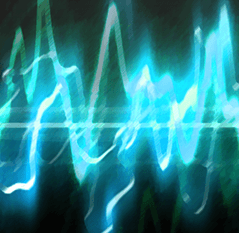 This version will also be published to Amazon App Store in the coming weeks.